LucasArts' point and click adventures were well known for their slapstick humour. And despite already releasing a point and click version of The Last Crusade, many wondered whether taking on a (somewhat) more serious franchise would succeed for that development team. Not only did it succeed, but LucasArts made one of the greatest point and click adventures of all time. Keeping the Indiana Jones feel, this game had it all; multiple branching story arcs to ensure that each play through was different, incredibly witty dialogue and even a fighting system so you could beat up Nazis. Back in those days LucasArts really knew what it was doing. 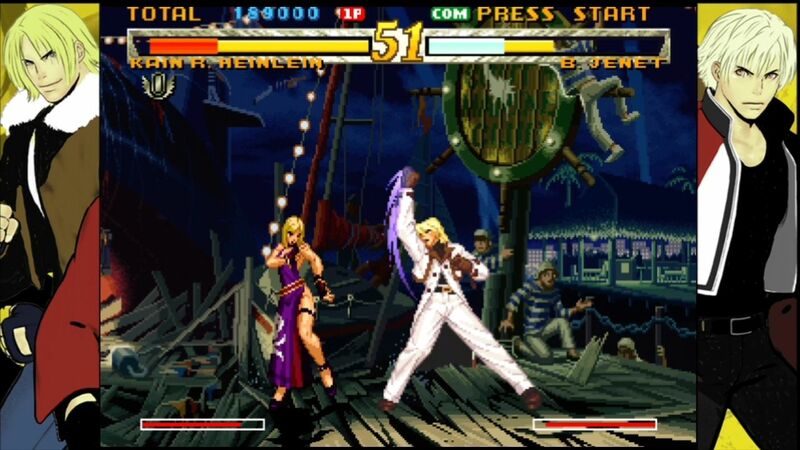 SNK has an impressive legacy in the fighting game space, but few of its games come close to Garou: Mark of the Wolves. It is, hands down, the best looking game on the company’s Neo Geo arcade hardware, with incredibly detailed sprites and fluid animations. More importantly, it’s one of the most robust fighting games ever made, which is why it’s still played competitively more than 15 years since release, thanks to a combination of deep, well-designed systems and a small, varied, and carefully balanced roster. What an utterly delightful little game this is. 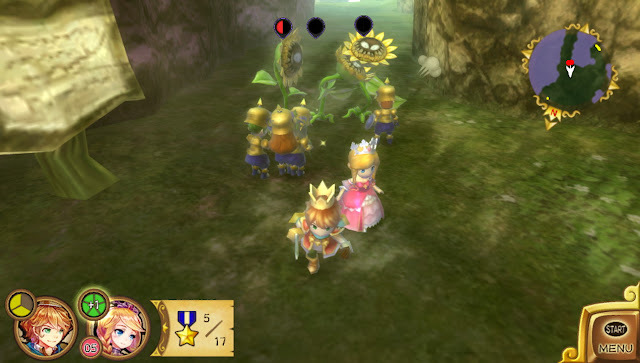 Dismissed by too many as a Pikmin clone, Little King’s Story is a charming little simulation game that has you slowly building up an empire by getting people to take on all kinds of professions and then follow you around helping to complete jobs. The setup is really sold on how light hearted and downright happy the game is, with bright colours, twee music and a delightful, innocent, sense of humour coming together to create a classically entertaining game. We’re just not sure how many times the game needs to be re-released before it will finally get the recognition that it deserves. Choosing whether or not Kingdom Hearts or Kingdom Hearts II would be on this list was a difficult choice between the DDNet staff. Ultimately we went with the original as it paved the way for the rest of the franchise. The franchise is set up so that the original Kingdom Hearts is a must-play if one ever wants to understand the plotline completely. This isn’t a bad thing, as the gameplay still stacks up today and exploring the various Disney-themed worlds is still a joy to behold. 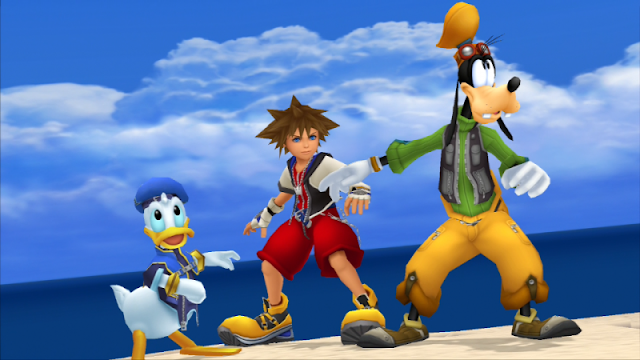 It has real star power behind it, too; Haley Joel Osment’s Sora also actually sounds age appropriate in Kingdom Hearts, and David Boreanaz voiced Squall Leonheart, in one of the rare examples of (at the time) A-list celebrities participating in game projects. It’s a little difficult to make any “best games of all time” list without having Tetris in there somewhere. 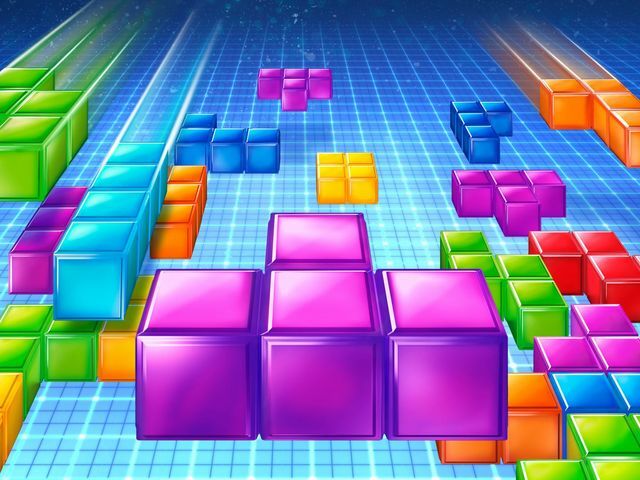 This is a game that is so good that nothing really needs to be changed from the original formula; modern developers keep trying to add new ways to play mathematician, Alexey Pajitnov’s, masterpiece, and yet most fans are happy just to keep going back to the basic blocks game and trying to notch up new high scores. 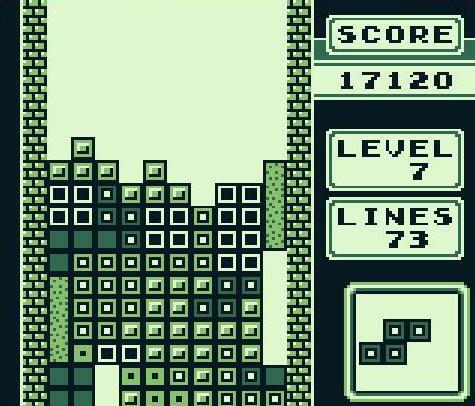 Truly a game for the ages, and one that teaches us about everything from good game design to capitalist economic criticism, as expressed through abstract blocks. 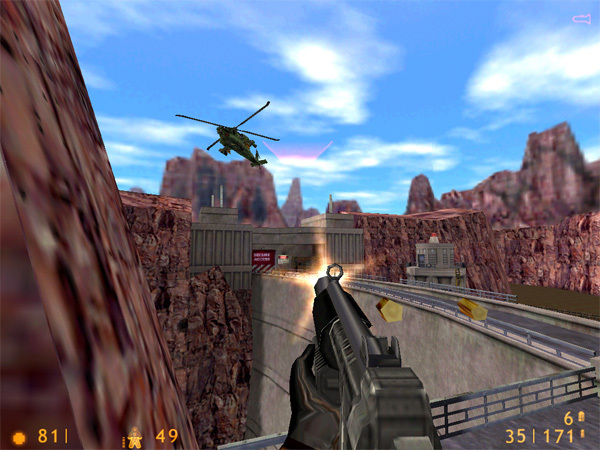 First-person shooters get a pretty bad rap these days for being dumb experiences, but fact of the matter is, they used to be one of the most immersive gaming genres out there. This was especially true of Half-Life as it blended puzzles, narrative and a sense of tension together that created an experience that made it feel years ahead of other titles in the genre. Few games have stood apart from their genre the way Half-Life’s soulful blend of story and visual subtleties did, creating a memorable adventure that many games even today cannot manage to live up to. Majora's Mask was not the sequel to Ocarina of Time the world dreamed of, but what arrived in its stead was perhaps the most artistic spin on the Zelda formula ever. It pushed conventions aside such as raw number of dungeons in exchange for narrative through character interactions and the collection of various masks. The latter would grant Link some truly wonderful powers, such as the ability to assume four different races or, uh, snort like a pig. 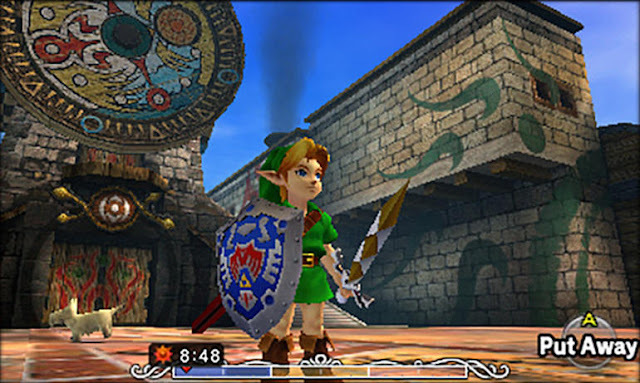 The big controversial change was a timed three day cycle, but players have realised this system facilitated unparalleled depth to interactions with the townspeople, who had complex routines, character arcs, and relationships. This is the most living world in any Zelda and even the antagonist, Skull Kid, was not your conventional cackling villain. You won't find many games where the player is given reason to be sympathetic for a character hell-bent on destroying the world with a giant freaking moon. The older members of the DDNet team have very fond memories of dropping coin after coin into the arcade machines in order to play Gauntlet. 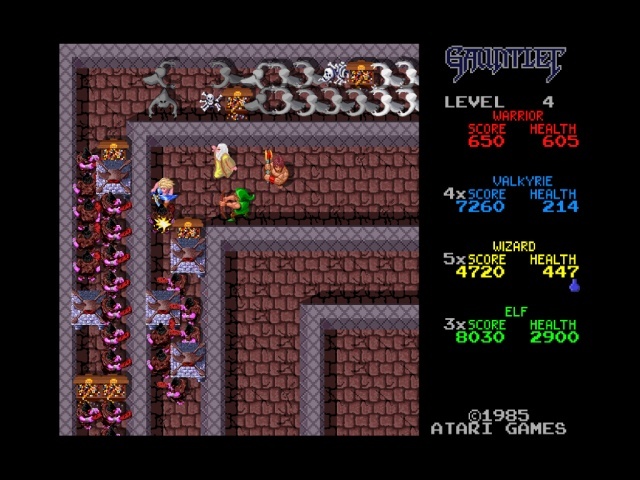 A hack-and slash game loosely based on RPG mechanics, Gauntlet was exciting back in the day for the sheer horde sizes that it would throw at you. 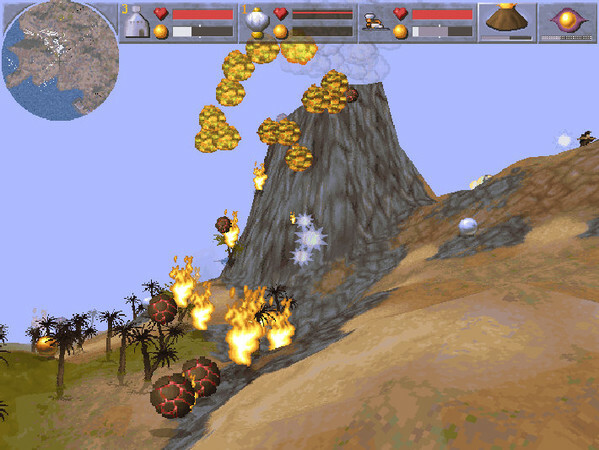 Health was a resource that would constantly tick down, too, forcing you to play fast and mow down horde after horde of enemies in the hope of finding some precious meat, which would give you a couple more seconds worth of health (and, thus, play). The real feather in the cap, though, was the multiplayer. Utter, glorious bedlam would ensure if you could pull together a couple of friends to take on the dungeons together. Many are frustrated by the kinds of games that David Cage produces, but few could argue that he lacks a masterfully cinematic vision. Heavy Rain is easily Cage’s most effective story, being thematically related to Se7en and other modern noir thrillers. 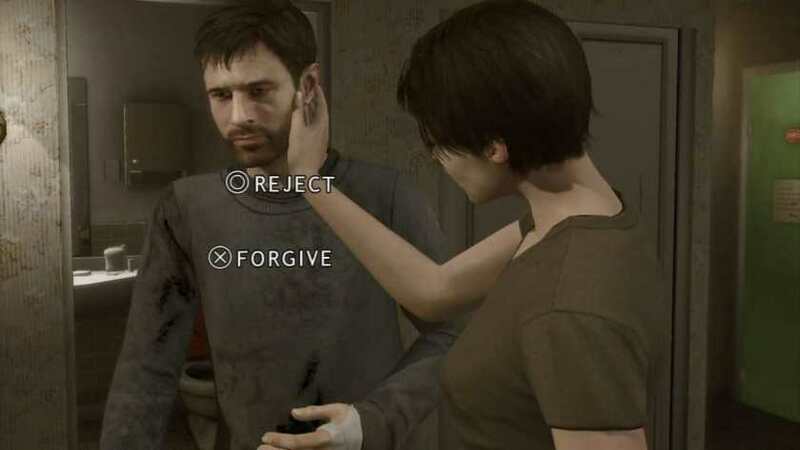 Spanning multiple characters, and sporting Cage’s typical end-to-end quick time event gameplay, Heavy Rain was also surprisingly subtle, with decisions and actions that you take through the game having an impact on how it all plays out, without you even really noticing it. Heavy Rain is one of the finest attempts to bring the values and artistry of cinema into an interactive form. As one of the many games that Bullfrog produced when it was really the king of western game development, Magic Carpet is perhaps the least well remembered, and that’s a pity, because the vision behind this one is spectacular. Sitting on a magic carpet, you play as a sorcerer, working to restore worlds to their equilibrium by defeating monsters and harvesting their mana. Most excitingly, there are other wizards looking to do that as well, and you need to square off against them to destroy their castles and steal their mana for yourself. Another game that makes really good use of the fantasy Middle Eastern setting, Magic Carpet desperately needs a modern interpretation…. But then again the franchise is now owned by EA following its acquisition of Bullfrog, and after seeing what EA did with Theme Park (also a Bullfrog creation), perhaps the game would be better off being left to the nostalgic memories.